Your kitchen is the hub of your house and used for cooking, cleaning, eating and socialising with the family. For some, it is a good place to let off steam after a demanding day at work or an earlier train delay. 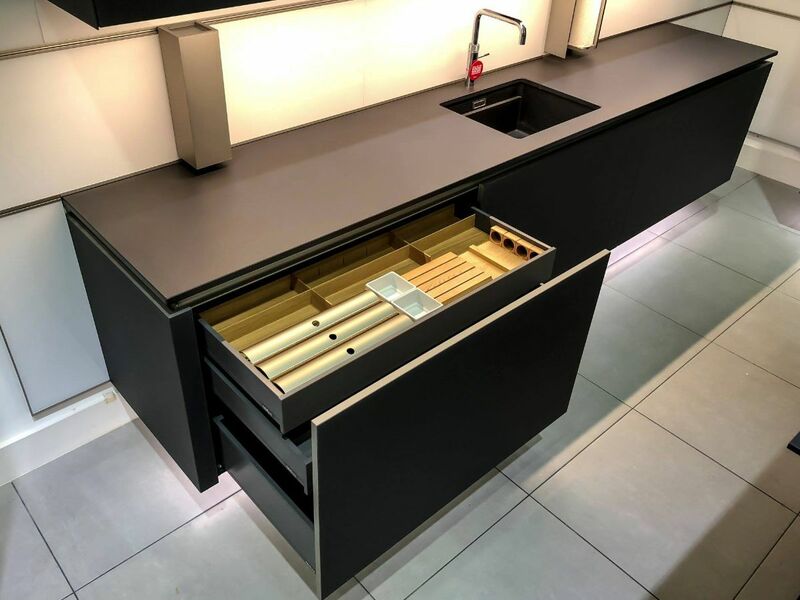 So naturally, the way you plan the aesthetics and functionality of your kitchen design will determine the variety of family activities and chores that take place there and a well-designed kitchen will encourage the family to enjoy the space together. 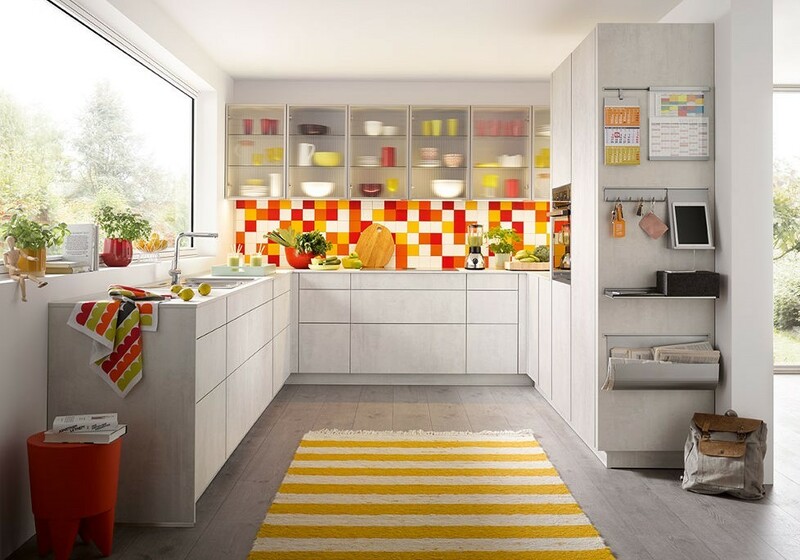 There are some kitchen design mistakes that are worth avoiding when you are considering a new layout for your kitchen. Ignore these mistakes and you could end up with traffic jams near the fridge or cooker or unwanted stale air odours. 1) Poor lighting: When designing a new kitchen, good lighting is a must. Just from a safety point of view, having poor lighting in your kitchen could lead to personal injuries from knives or collisions with kitchen cabinets. 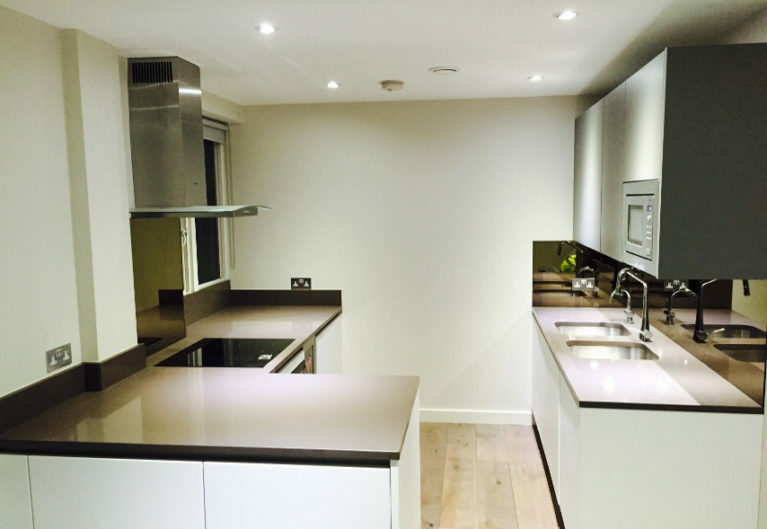 When choosing your new kitchen design, it is advisable to pick the appropriate lights and to position them above all the kitchen work stations. Some design experts also recommend the use of pendant and mini-pendant lights to really highlight the beauty of your kitchen. Under-cabinet lighting also ensures that the work surfaces have ample lightning for kitchen tasks. 2) Ignoring the kitchen triangle: Most kitchens have a triangle which is basically made up of ‘sink, refrigerator and stove.’ Some kitchen plans are flawed when the refrigerator is positioned a mile away from the cooker. Not literally a mile but it feels like one when a kitchen design fails to take the triangle into consideration. If you have to walk a distance to get some eggs from the fridge for breakfast, this could be a bit tiresome. 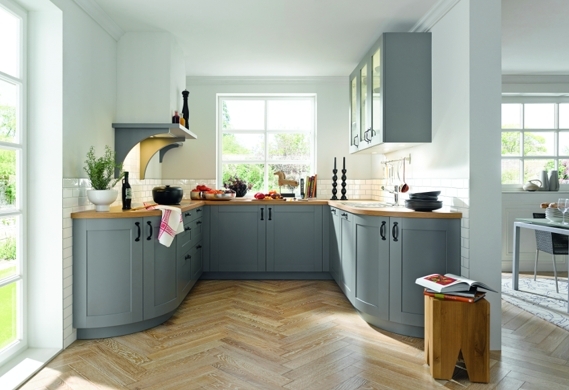 So try to keep the triangle in mind when you’re designing your new kitchen. 3) Focusing on the finish and ignoring function: It is easy to focus solely on the finish when designing a new kitchen. Learning to take the two ‘Fs’ on board in the design phase will lead to an appealing and a functional kitchen. There is no point having a floating kitchen cabinet next to your fridge if one is going to obstruct the other and it literally becomes impossible to have both opened at the same time. 4) Poor kitchen ventilation: Remember that cooking produces smoke and condensation so a poorly ventilated kitchen will hold onto unpleasant smells and even detract from the beautiful design of the kitchen. A good ventilation system will enhance the quality of your indoor air and boost the life of your appliances. 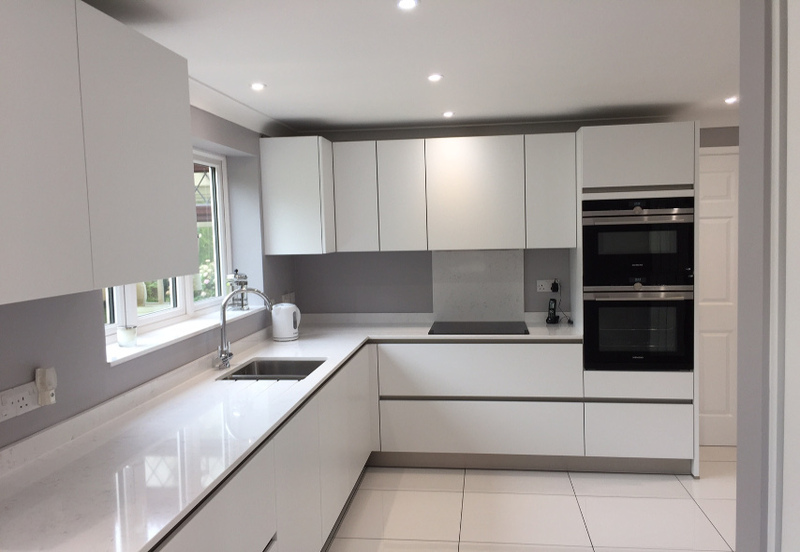 6) Not hiring a professional Kitchen designer: In a bid to save money, it’s tempting to do the kitchen design project yourself without the help of a professional kitchen designer. In most cases, hiring a professional kitchen designer could save you time and money. A good kitchen design is an interplay between finish and function. Learning to strike the balance is golden. Avoid these six mistakes and you will bring your dream kitchen design to life.